Malooley Dahm Realty | Your Vision. Our Mission. Welcome to Malooley Dahm Realty. 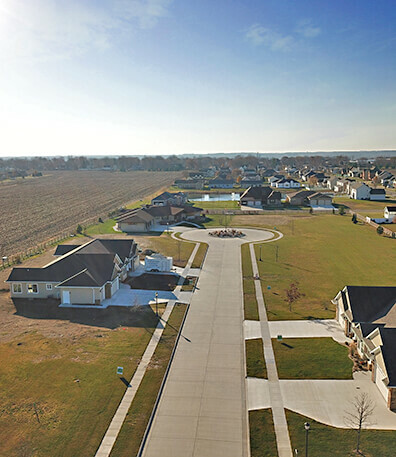 Our brokers and agents have an intricate knowledge of Illinois Valley’s neighborhoods and businesses. Please call us to schedule an appointment to tour one of our fabulous properties in the beautiful heart of the Starved Rock Area. Malooley Dahm has built the finest team of real estate professionals in the Illinois Valley. Everyone on our team is highly-trained and focused on making sure our clients make extremely well-informed real estate decisions. We think our clients deserve that! Right now the real estate market offers plenty of great opportunities and there are many factors to consider and choices to make. When buying or selling, it’s crucial for you to have all the available resources necessary to make a well-informed decision. For market insights, staging tips, news about the Illinois Valley and all things related to buying and selling your home, you’ll find it in our blog. We welcome you to the MDR family! Connect with us on social media, send us an email or visit our home office in Peru, IL. Let us help you find your dream home or to help you find a buyer when it’s time to sell. 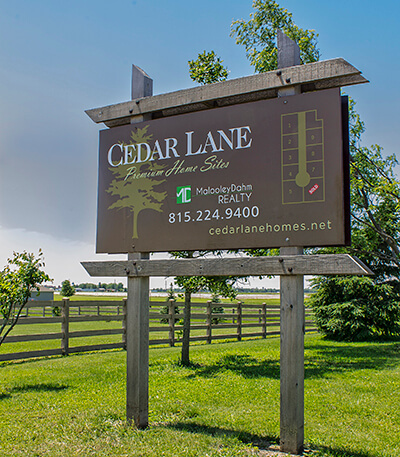 Schedule an appointment to tour one of our fabulous properties in the beautiful heart of the Starved Rock Area.